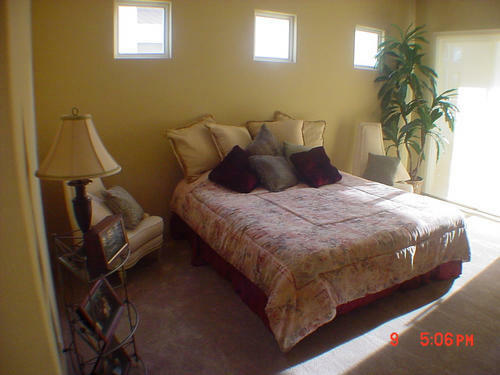 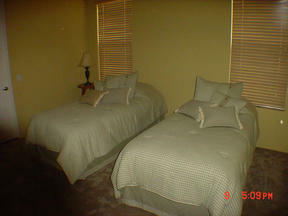 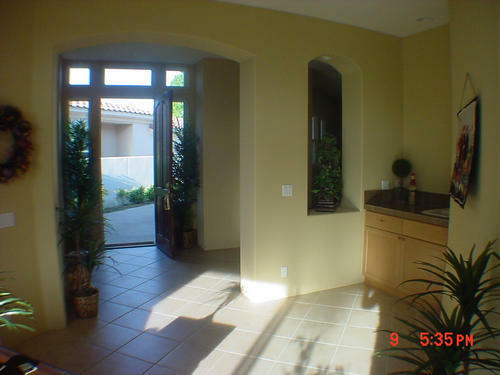 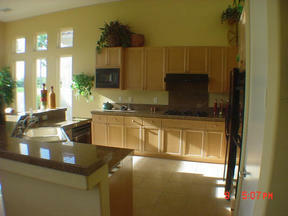 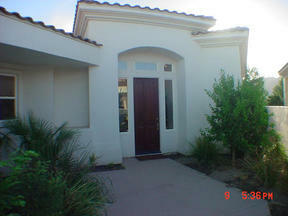 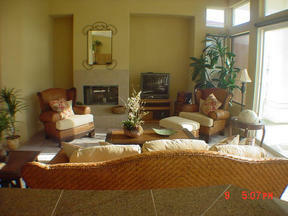 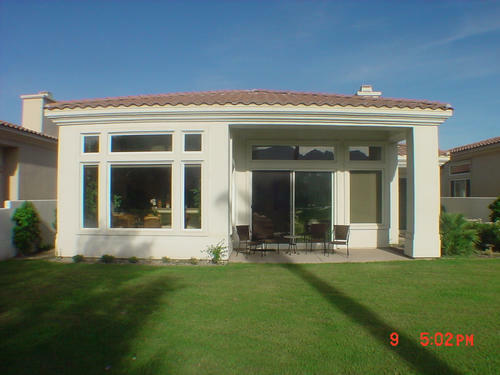 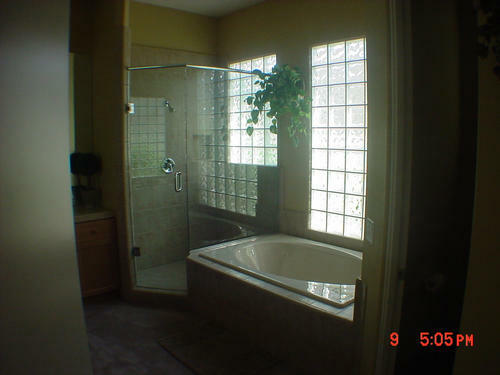 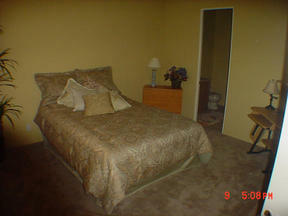 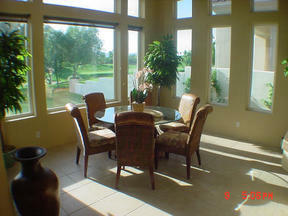 PGA West Fairway Home Gorgeous, Turnkey, SW Mtn Views Available seasonal Nov 1 To May 1, 2005 $7,000 a month. 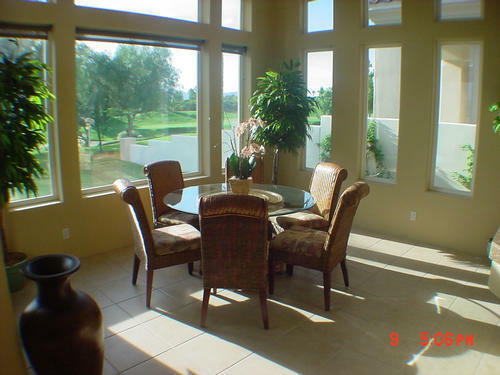 SPECIAL SUMMER RATE $2,500 mo Subdivision: PGA West Stadium Course, County: Riverside, * Single story, * Age: 2 year(s) old, Single Family Home * 3 bedroom(s), * 3.50 bath(s), * Den, Approximately 2422 sq. ft. * Living room fireplace, * Central air conditioning, * 2 car garage, * Slab foundation, * Covered patio, * Tile roof, * Swimming pool/spa nearby. 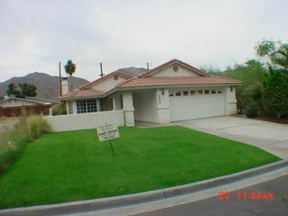 Golf course frontage, with Majestic Mountains to the South and West * Panoramic view, * TV cable, Beautiful new furnishings.